Built in Port Orange, Florida. Refinished in 2013. 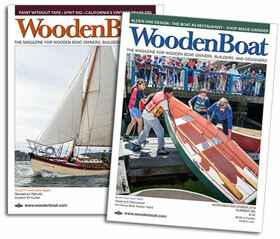 The boat is 14′, 10″, made of redwood and white oak with some teak. Truly one of a kind. Comes with original trailer. $5,500.00 or best offer. Call Sam Willis, 334-488-9538, for more information.